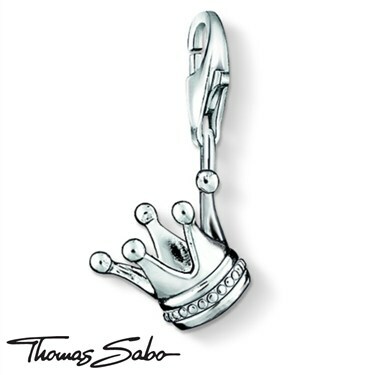 This 925 Sterling silver pendant charm will be the crowning glory of your Thomas Sabo bracelet or necklace. 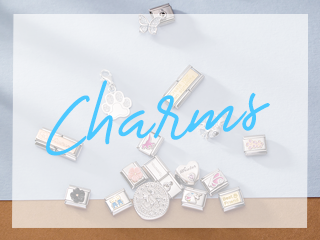 Crafted from sterling silver this charm is fit for royalty with a simple elegant design. 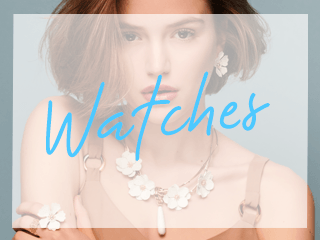 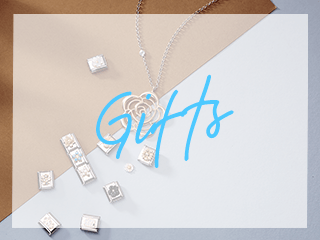 Shop Argento's Thomas Sabo Collection to complete your look.